UC San Diego's Supercomputer helps run this fire simulation with atmospheric and other data from more than half a dozen agencies. Wildfires are getting more aggressive. The fire season is all year round. Orange County fire agencies have been showing some of the tech they're using to identify blazes earlier, predict their path and keep our houses safe. WIFIRE, the wildfire simulator powered by the San Diego Supercomputer at UC San Diego uses atmospheric and other data to predict how a wildfire might behave in a particular area. 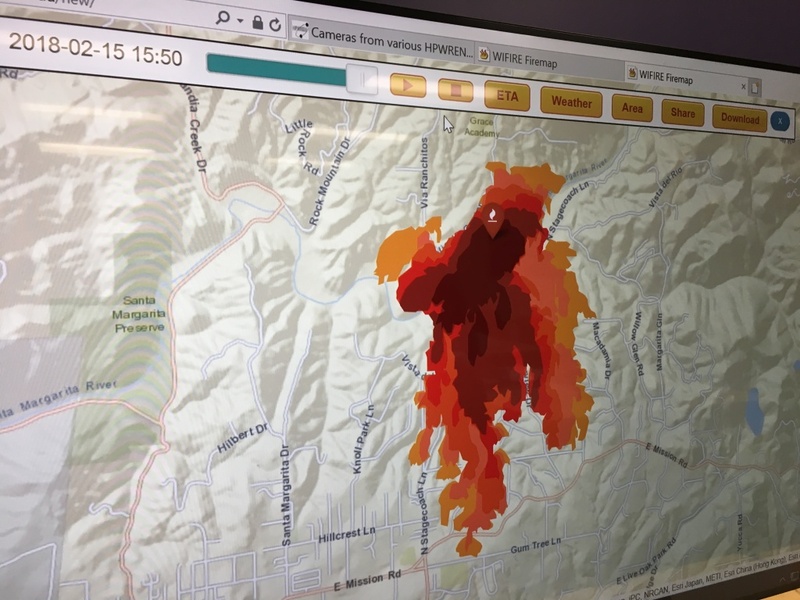 San Diego Gas & Electric showed in-house technology that models 10 million simulated wildfires every day to help prepare. 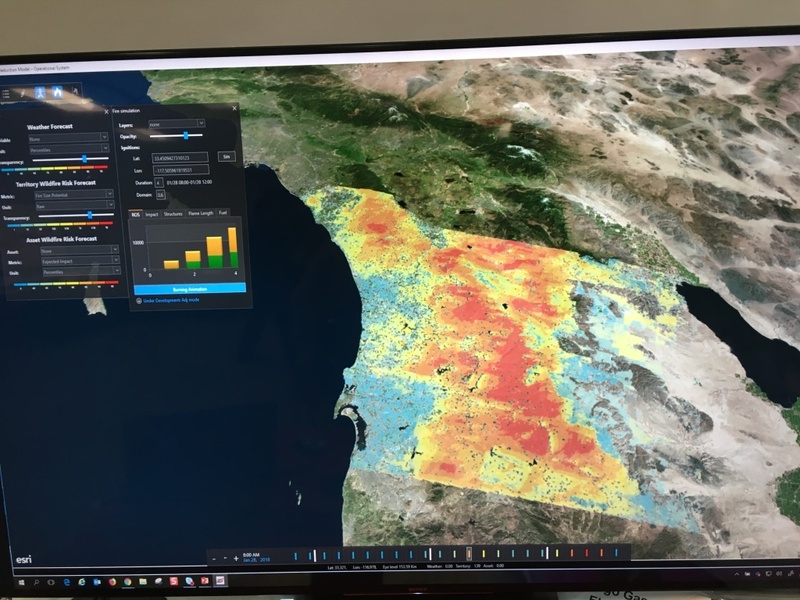 San Diego Gas & Electric showed in-house technology that simulates 10 million wildfires every day based on various data sets. The goal is to be ready in case one happens and threatens electrical installations. How safe is your house from traveling embers? This quiz created by the Orange County Fire Authority can tell you how vulnerable you are - and how to retrofit your home. Movable cameras on mountain tops in San Diego and Orange Counties help fire departments track the progress of a fire.